We've tried to stick to offers available nationwide, but plenty of local restaurants and cafes will also have birthday offers, so pop them in the comments below. No purchase necessary - just sign up to Ed’s club online and you’ll get an email the week with details on your free milkshake, before your birthday. Expiry date is on the email. 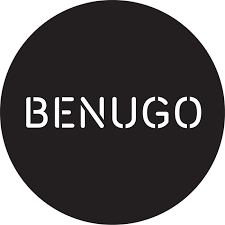 Get a free coffee with Benugo when you sign up to its newsletter, and another on your birthday! There are locations all around London, and one in Birmingham. Sign up to the Millie's Cookies mailing list and they’ll email you a voucher for a free cookie. Become a Friend of Krispy Kreme and get a free original glazed doughnut straight away, AND they’ll email you with a voucher for another free doughnut for your birthday. Become a Vibe card member (pick up a card from a Boost Juice Bar) and get a free juice/smoothie on your birthday. Pick up a Burritometer loyalty card at a Bar Burrito store, register it online and you’ll be emailed a voucher for a free burrito on your birthday. Get a Tasty Rewards card from the Table Table restaurant and you'll get a free main meal on your birthday. Yum! 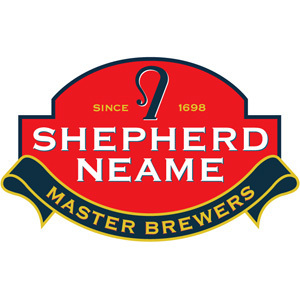 Sign up to the Shepherd Neame Birthday Club to get a voucher for a free meal through the post about two weeks before your birthday, it makes the cheapest meal in your order free, but you could go alone and get a 100% free meal. Get £5 to spend on your birthday with a Marks and Sparks Card. This is usually valid for 2 weeks from your birthday! Receive you free £5 spend in the month of your birthday if you've got a Love Your Body card. 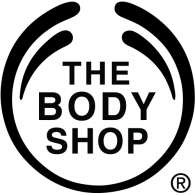 The card is now FREE (was £5 a year), so even if you never shop at The Body Shop you can get a totally free lip balm, soap or hand cream. 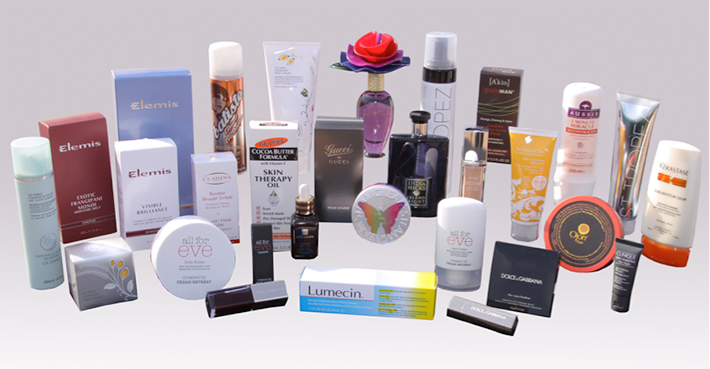 Become a N.Dulge member with SpaceNK and get emailed a voucher for a free gift, you can either add it to an online order or print it off and take it in store to get it 100% free. Free Benefit brow wax within four weeks of your birthday for Debenhams BeautyCard holders. 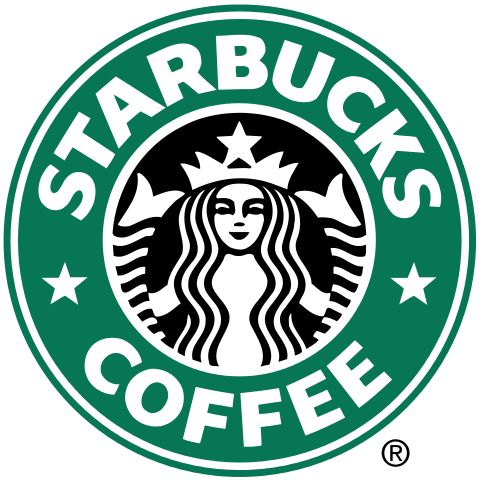 Free £5 voucher to spend within two weeks of your birthday when you sign up for a free Treat Me card (no purchase necessary) and register it online. 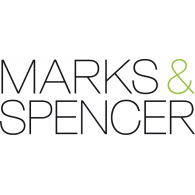 We've heard a rumour that M&S Sparks card members get a free £5 spend added to the card on their birthday. Sign up for a card and wait to be emailed! An IKEA Family Card is a great addition to your loyalty cards. You get a £5 voucher on your birthday that requires no minimum spend. Enjoy a free main meal on your birthday with Las Iguanas when another is purchased for people signed up to the L.I. mailing list (print off the voucher). Get a 1/3rd off your bill and a free bottle of prosecco at Yo Sushi when you book for 4 or more people at selected restaurants (lists them at the bottom of the email). Sign up to the Yo! mailing list. Free bottle of bubbly for newsletter subscribers when they eat at Cafe Rouge on their birthday, they’ll email you a voucher to print off before the big day. Frankie & Benny’s: get a free main meal when someone else buys one for three weeks either side of your birthday (not valid on a Monday 5pm-11pm). Just print off the voucher you get for being signed up F&B Rewards. 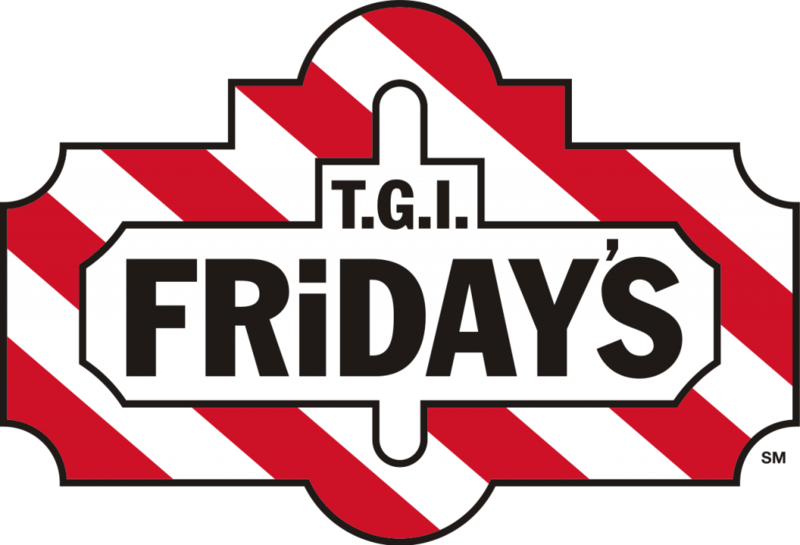 Get various freebies when you go to TGI’s for your birthday meal, there are different offers available at different times - it could be free desserts or free drinks. 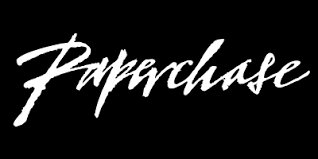 Just sign up to its newsletter to get your voucher. Get a voucher for £20 off a £50 spend on your birthday, when you become an email subscriber of Ask Italian (can vary). 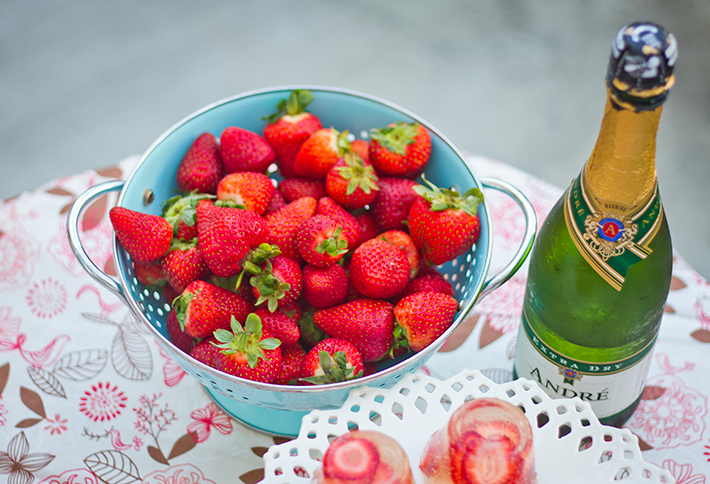 Get a free bottle of fizz when you have you birthday meal at Strada. Sign up to its newsletter to get your voucher. 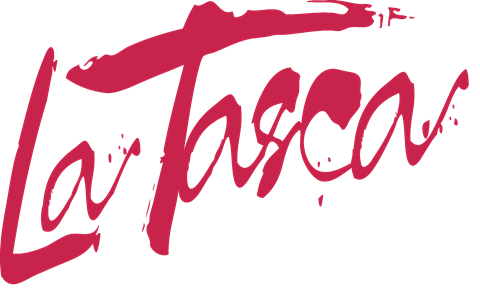 Celebrate with a free bottle of Cava when you spend £30 two weeks either side of your birthday at La Tasca. You need to book ahead of time in the birthday boy/girl’s name. 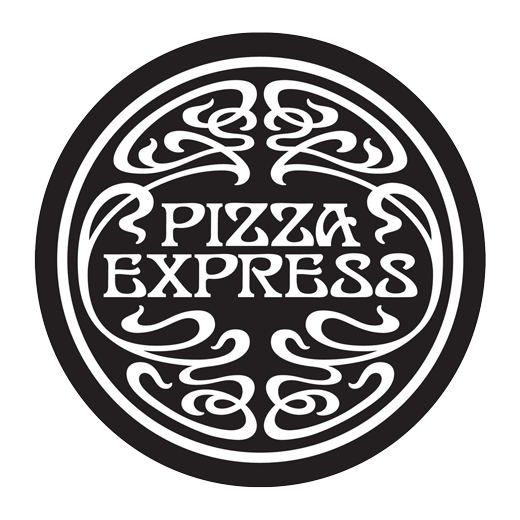 Get a free bottle of Prosecco when you dine at Pizza Express on your birthday. Sign up to its newsletter to get this offer. Free bottle of bubbly for Gold Club members of Jamie's Italian (free to get, pick up your card in the restaurant). Enjoy a free bottle of house wine when you spend £20 on your birthday at Chimi-Changa (sign up to the newsletter). Get a free bottle of Prosecco when you spend £20 on your birthday at Prezzo (newsletter subscribers). 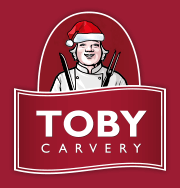 Get a free Sundae at Toby Carvery when you order a carvery meal, just sign up to its newsletter. Get a free bottle of champagne when four or more people order a main meal at All Bar One. Sign up to its newsletter to get this offer. 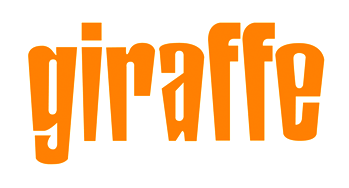 Free bottle of Prosecco for Giraffe email subscribers when you spend £30+ after any discounts. 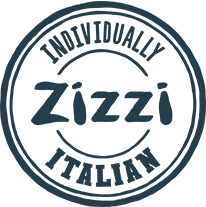 A free main meal when two or more people dine, or a free bottle of Prosecco if four or more people eat - sign up to the Zizzi newsletter to get a voucher for these offers. Sign up to the Beefeater Grill ‘Reward Club’ to get a free meal on your birthday. You can activate your membership online or via the app which also gains you 300 free points. The offer entitles you to have the cheapest meal on the bill free, on or around your birthday, if dining with a ‘co-eater’. You can also collect 5 points to every £1 you spend throughout the year to swap for money off of your bill. 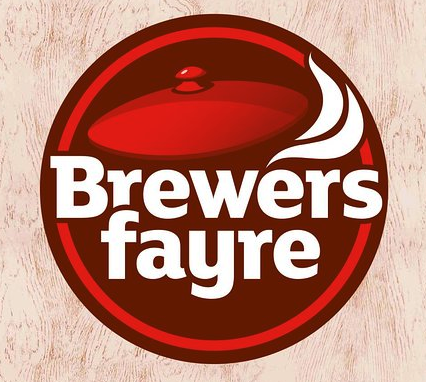 Pick up a card in one of the participating pubs and register online to become a member of the Brewers Fayre ‘Bonus Club’. Members of the Bonus Club get a free main meal on their birthday. 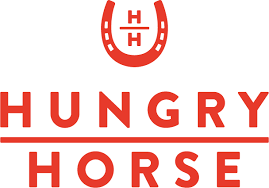 The offer entitles you to have the cheapest meal on the bill free, on or around your birthday, if dining with a ‘co-eater’.You can also collect 5 points to every £1 you spend throughout the year to swap for money off of your bill. Miller & Carter offer rewards to people who sign up to their newsletter. The introductory offer is a free 175ml glass of wine and the birthday offer entitles you and three or more guests to a free bottle of prosecco when you order mains. 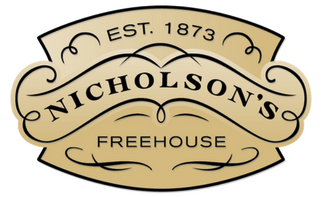 Sign up to Nicholson’s mailing list and you get a double whammy; 25% of your next bill and, a free pint of Nicholson’s Pale Ale or a Gin & Tonic with any food or drink order on your birthday. 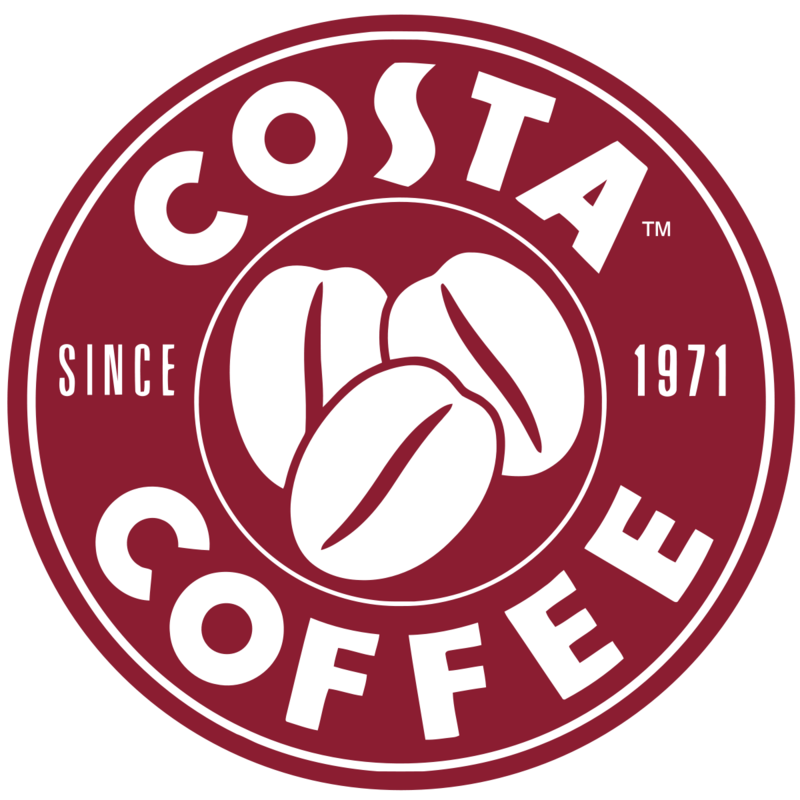 Sign up to Coast to Coast’s ‘Birthday Club’ to receive a birthday surprise straight to your inbox. The ‘surprise’ is a voucher for a free main meal or cocktail. They send out the vouchers at the beginning of each month and they are valid for the whole month of your birthday. 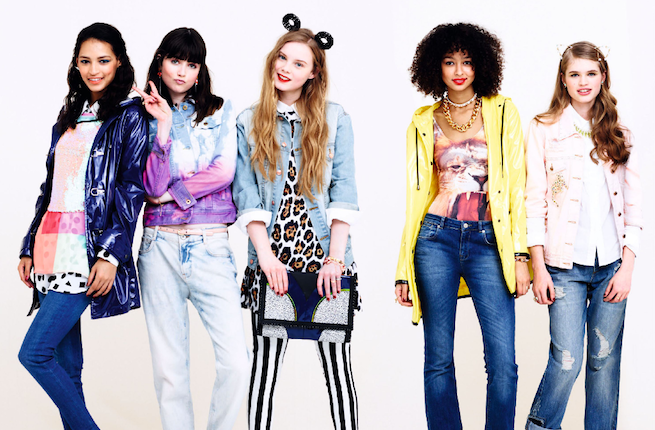 ASOS have an all-year-round points-based rewards scheme the ‘A-List’ that also benefits its members on their birthday. If you have an ASOS account and make a purchase you will automatically be enrolled in the scheme, which means on your birthday you get a discount! The points system has levels depending on how much you spend, if you are level 1 or 2 you get 15% off as a birthday treat, if you are level 3 or VIP you get 20% off. This discount is valid for 3 weeks and is sent via email. Sign up to Topshop’s mailing list and receive a unique code in the month of your birthday to save 20% off online with no minimum spend. Don’t forget that throughout the year you can get 10% student discount online and in store. Sign up to Topman’s mailing list and receive a unique code to save 15% off on your birthday online with no minimum spend. Don’t forget that throughout the year you can get 10% student discount online and in store. Oasis offers a 10% discount code to all newsletter subscribers on their birthdays.The voucher is valid for 2 weeks after your birthday and can be used online or in store with no minimum spend. If you have a More card and shop at Morrisons on your birthday you'll get a free birthday voucher, we've heard conflicting reports of what you get, but apparently you'll receive a £2 bunch of flowers if you're female or a bar of chocolate if you're male. Disney gives all its online members 15% off throughout the entire month of their birthday to spend online or in store. Subway are giving away FREE cookies every time you provide feedback on your visit to any store. Give feedback and they will email you a voucher which you take to any subway store to get a free cookie. To claim, enter the 5 digit store number at the bottom of any Subway receipt.